FreemanXP has strengthened its EMEA business development team with the appointment of a new account director as part of its continued expansion. Celine Jean is joining the FreemanXP team in London from the agency’s Asia Pacific offices in Shanghai, where she managed a team delivering events for clients including Omega, Dassault Falcon and Dassault Aviation. 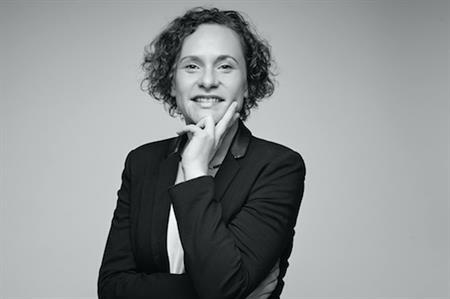 Jean, who will report into Claudia Stephenson, vice president of business development at FreemanXP in EMEA, will manage key clients within the agency’s brand experience portfolio. She has worked within the event industry in China for seven years and has more than 11 years’ experience in client services spanning event planning, marketing supervision, on-site coordination and account handling. Prior to joining FreemanXP, she worked as a freelance senior event director and project director in Shanghai for clients including the Mercedes-Benz Group and Macau Boat Show. Other former clients include Fiat, Volkswagen, Oracle, Société Générale, B Braun and Lindt. Stephenson said: "Celine brings a valuable skill set to the team and an extensive client, project management and international work experience. Working within the business development team and alongside the agency’s various other departments, she will play a pivotal role in the oversight and delivery against key client objectives." In May, FreemanXP appointed Jo Warne to the newly created position of senior client services manager in the UK.